HDMI Cables Explained : How many types of HDMI connectors are there? HDMI Cables Explained : What does HDMI Stand For and How Many Types of HDMI Connections Are There? 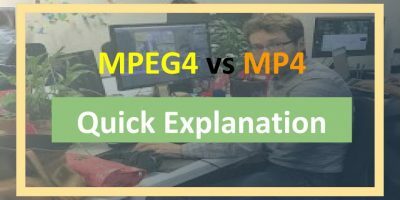 MPEG4 vs MP4 : Are they the same? 1.1 What Does HDMI Stand For ? 1.4 What are the Main Benefits of HDMI? 1.5 How Many Types of HDMI Cables are there? 1.6.2 What is a Category 2 HDMI cable? 1.8 HDMI Cables Explained: Are Gold-Plated HDMI Cables Better than Normal HDMI Cables? 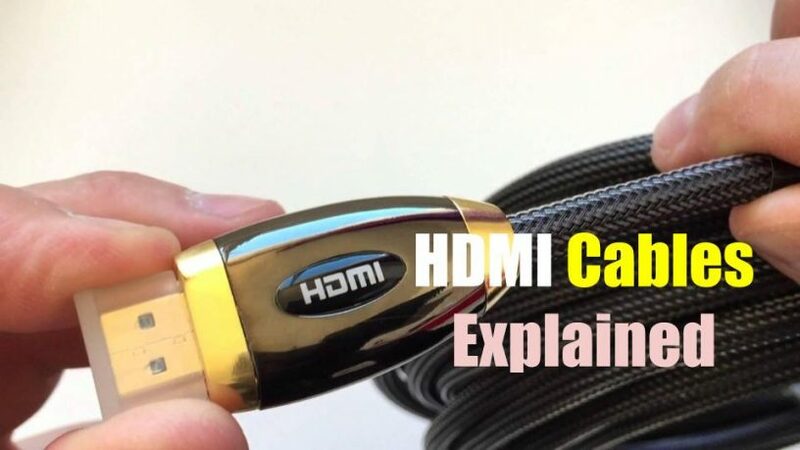 Do you want HDMI cables explained to you in an easy-to-understand-manner? Then take a few minutes to go through this article. If you’ve just made the switch from analog video to digital video you may have to deal with HDMI. 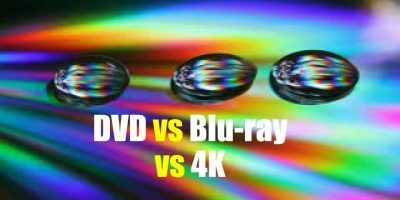 This is especially true if you’ve acquired an HDMI-enabled device or equipment like an HDTV and there’s a need to use an HDMI cable to view HD video content. HDMI cables are explained in this quick guide. You’ll learn what HDMI stands for and HDMI cable HDMI types, among others. Are there different types of HDMI cables? If yes, how many types of HDMI connectors are there? This article will help you understand the basics of HDMI and aid you in choosing the right HDMI cable for your device or equipment. What Does HDMI Stand For ? HDMI stands for High-Definition Multimedia Interface. 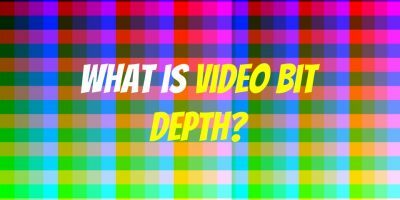 Broadly speaking it’s the only video connection that offers the transmission of video and audio data in a purely uncompressed digital format. What’s more, it’s all done through a single cable. In this HDMI cables explained section, we’ll take a look at a brief history of HDMI cables. If you think HDMI is a recent video technology advancement, you’re mistaken. Sony, Hitachi, Thomson (RCA), Philips, Matsushita (Panasonic), Toshiba and Silicon Image had a hand in its development. Consumer devices started adopting HDMI towards the end of 2003. HDTVs came with HDMI support in 2004. Video cameras and digital still cameras followed the route in 2006. The most advanced video connection available before HDMI was component video. Component video is an analog connection that offered the highest quality analog video. But then it uses three separate video cables to carry a video signal and two composite audio cables (Left -Right) to carry audio signals. Component video connections were popular with DVD players and flat screen analog TVs. Component video uses five cables to transmit high quality analog video and normal quality audio. HDMI does the same job with a single cable with far superior video and audio quality. What are the Main Benefits of HDMI? As has been explained, the main benefit is high quality video transmission through a single cable. There are other HDMI benefits though. HDMI provides a clean connection unlike analog video connections with their messy tangle of AV cables behind your media equipment. Secondly, plugging a HDMI cable into a media device is pretty easy. You don’t easily damage the connector if you don’t plug it in the proper alignment, unlike an S-Video cable, where you can damage the connector pins. Also, with HDMI there is less peripheral (surrounding) interference and signal noise compared to analog video cables which tend to drone or hiss. HDMI provides the best quality picture and sound because there’s no need to convert from digital to analog or analog to digital to make HDMI connections work in digitally-enabled devices like DVD players, HDTV, cable TV set top boxes and even game consoles.. The main drawback of HDMi cables is they’re more expensive than other audio visual cables. This is because they cost more to manufacture. But then the quality they offer and their ease of connection offset the higher price range. How Many Types of HDMI Cables are there? Are there different types of HDMI cables? Yes, there are five main types of HDMI cables – Type A, Type B, Type C, Type D and Type E.
This HDMI connector widely used is the Type A. It’s the original cable meant to be used with devices supporting HDMI 1.0. It comes with 19 pins, providing enough bandwidth to support almost all devices supporting HD video. The Type B HDMI cable was introduced alongside Type A. Although it could be said that Type B is an upgraded version of Type A, it’s the least commonly used. A Type B cable has 29 pins allowing them more bandwidth and making them suitable for display screens with high resolutions. It’s, however, designed to be used only with devices supporting HDMI 1.0. A Type C cable bears similarity to Type A. Both have 19 pins. They are designed to be used where space is limited. A Type C cable can be used as a replacement of Type A cable by means of a converter. Type D HDMI cables are made for equipment that supports HDMI 1.4. Like Type A or Type C, they have 19 pins but are much smaller. Type E HDMI is also known as TE connectivity. It is used for high-speed signal transmission in automobiles. Compared to normal HDMI cable connections, Type E HDMI is more impact and shock resistant as to be expected in a moving vehicle. It’s employed for smartphone connections in vehicles especially to stream video from a smartphone to a media device in a vehicle. HDMI cables are further divided into Category 1 and Category 2 cables. These are cables which have been tested and certified to function at a speed of 74.5 MHz. There are many HDMI cables that aren’t labelled as Category 1. They may work fine, nevertheless, running at 74.5 MHz or faster. The only thing is they’ve not received official certification. Category 1 cables are popularly called standard HDMI cables as they’ll work well in most situations. What is a Category 2 HDMI cable? Tested and certified Category 2 HDMI cables work at a speed of 340 MHz. According to hdmi.org, Category 2 cables can reach a maximum speed of 10.2Gbps. This is the highest bandwidth that could be supported by a present day HDMI cable. However, it would be rare to find such an ultra-high speed cable in a consumer market. Please note that an uncertified HDMI cable may work faster than a Category 2 HDMI cable. It’s true that there’s minimal signal loss with HDMI cables as opposed to analog connectors. Signal loss is kept at a minimum if the HDMI cable is short. If the HDMI cable is long then it’s prone to signal degradation. A longer cable that doesn’t suffer from signal degradation is possible, but it has to be made out of expensive materials. Therefore it would cost significantly more. HDMI Cables Explained: Are Gold-Plated HDMI Cables Better than Normal HDMI Cables? When you’re going out to buy an HDMI cable, you may be confronted with two options – a standard HDMi cable or a gold-plated version. A salesman may try to promote a gold-plated HDMI cable. 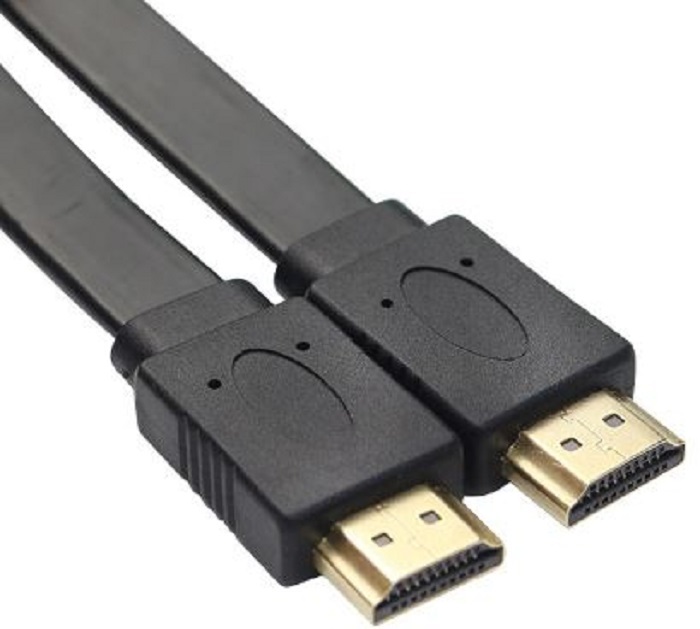 Two things set gold-plated HDMI cables from their standard counterpart. 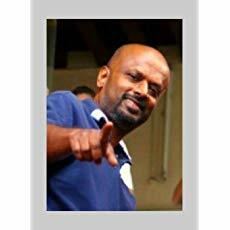 First, their shielding is of higher quality. Second, gold-plated HDMI cable ends aren’t susceptible to oxidation. In most instances standard HDMI cables are good enough to give you satisfactory video and audio quality. But then if you’re the type who doesn’t mind paying extra for added quality and long-term use, then go ahead and splash the cash.